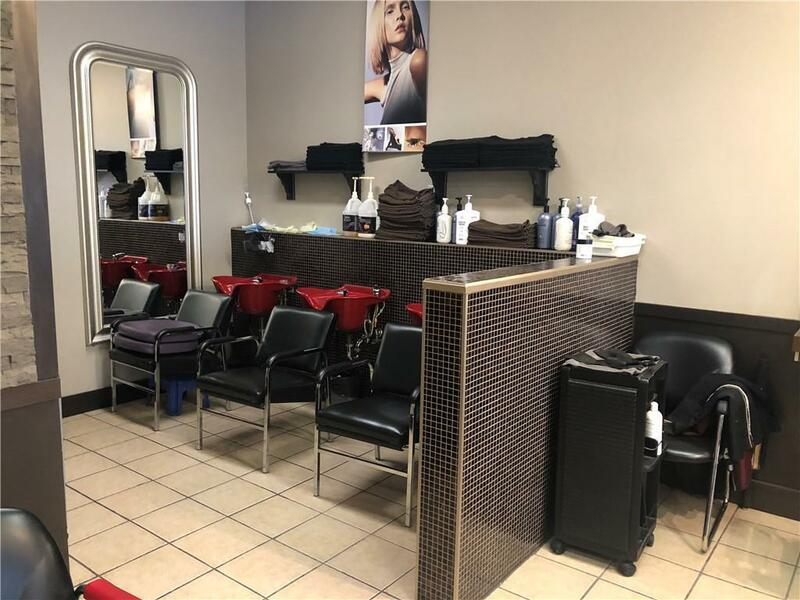 Hair Salon Business For Sale, Turnkey Opportunity! 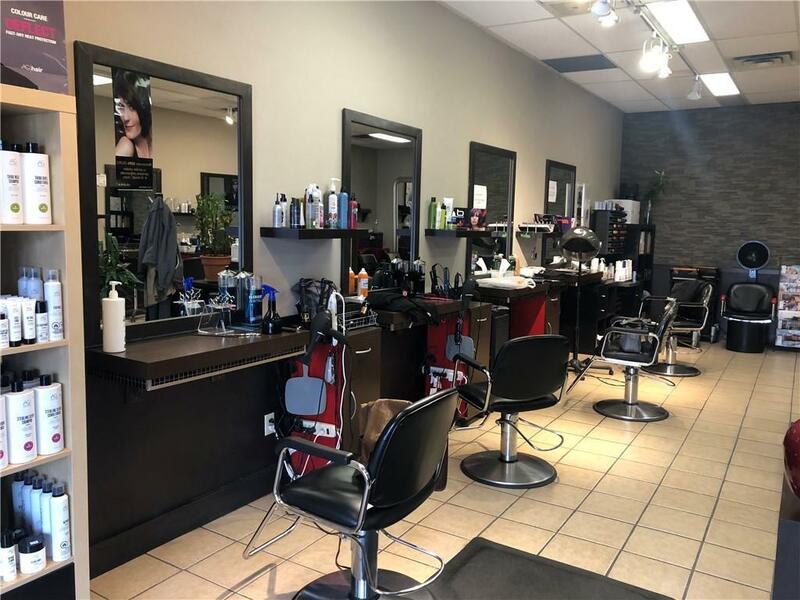 Excellent Location in NW, LOW RENT! Very busy strip mall with gas station, doctors clinic, pharmacy and various other businesses. 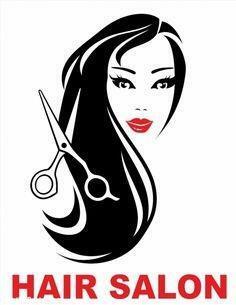 Can be easily converted into SPA or NAIL Salons with landlord approval. Owners been running this place over 20 years. 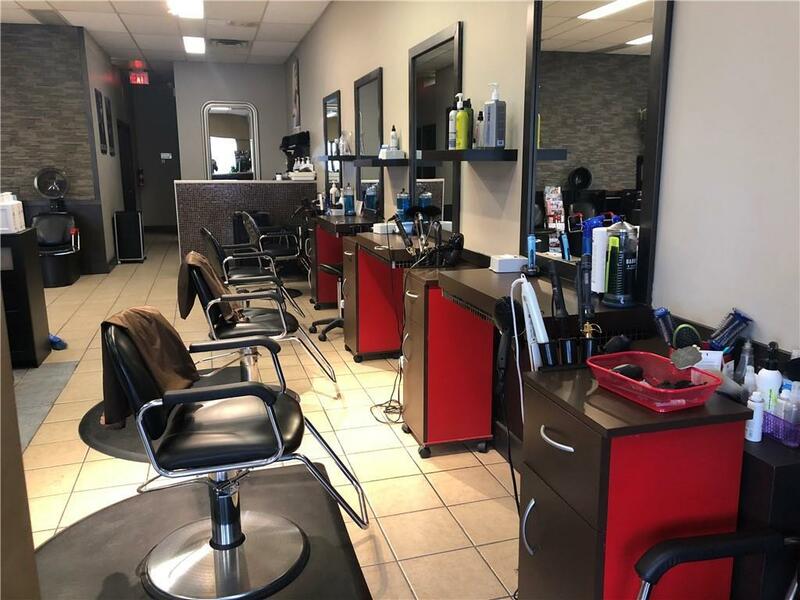 8 Hair Styling Stations, 3 Wash Stations, Room for Massage & Esthetic Services (Currently Rented $1000). Monthly Rent is Approx $3800 includes rent, op cost & water. This is a Business Assets Sale. Dont miss this fantastic opportunity to start your OWN BUSINESS at this low price!